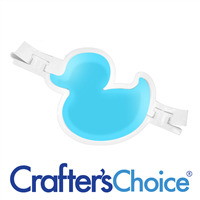 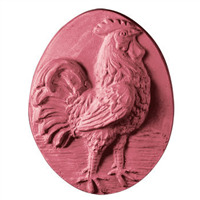 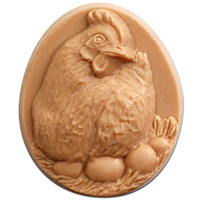 This richly detailed Hen & Eggs soap mold is perfect for farm-fresh soap or the urban chicken wrangler in your family. 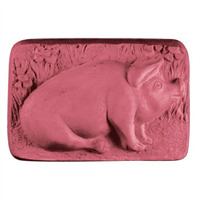 Bar Length: 3.375" Bar Width: 1.125"
For porcine lovers, our Pig soap mold couldn’t be cuter. 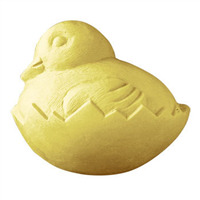 Loaded with detail, it’s perfect for breaking into the niche bacon-scented soap market.